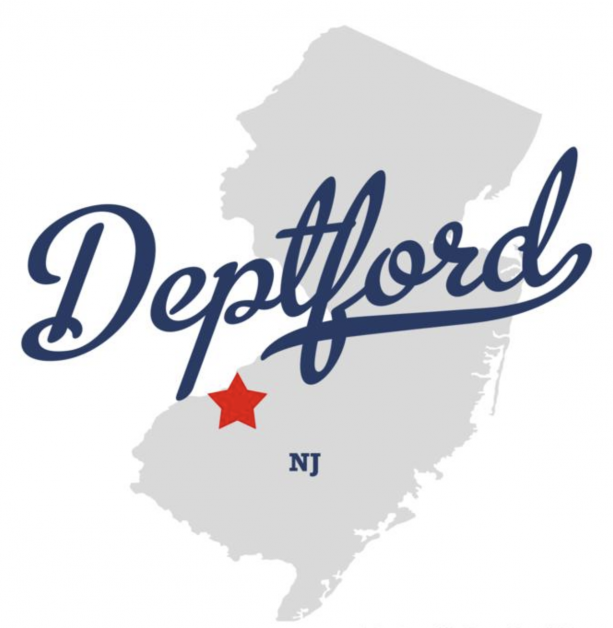 DJ’s Painting has been the painters for commercial properties in Deptford, NJ for over 25 years! 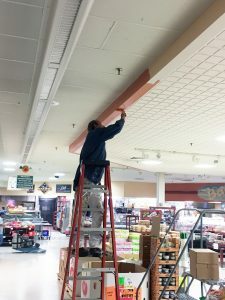 We have been busy painting hotels, restaurants, stores, offices, and so much more! 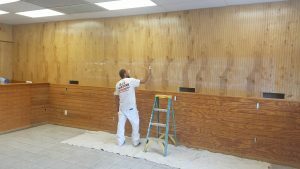 There isn’t anything that the painting crew at DJ’s Painting cannot do for you! 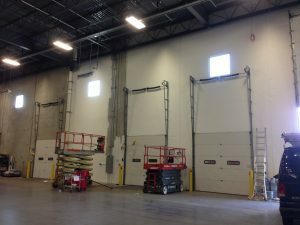 We make sure that freshly painted walls, trim, etc… are the only evidence that we left behind. 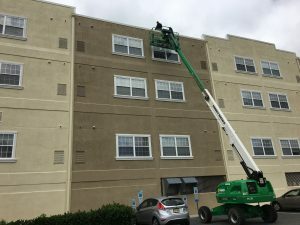 We look forward to tackling a commercial painting project for your commercial building with you! Contact us today for a FREE quote!